NGC Bocas Children's Caravan is on the road once again. The annual children's caravan, under the umbrella of the NGC Bocas Lit Fest, kicked things off on Saturday by hitting the local libraries in Couva, Chaguanas, and Scarborough libraries and over the next few weeks, will continue on to Mayaro, Debe, Cedros, Mt. Lambert, Arima, and San Fernando before finally ending in Port of Spain on Saturday, May 4. 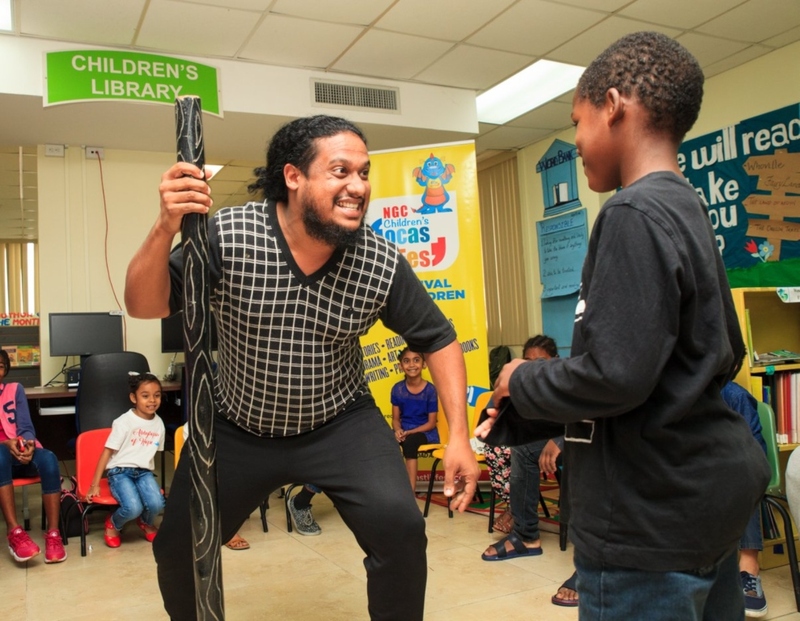 The free, island-wide storytelling initiative is aimed at getting children aged 5-12 years across Trinidad and Tobago to fall in love with reading and writing. Children are treated to expertly told stories by much loved storytellers such as Aunty Thea, Joan Osbourne, Lalonde Ochoa and Lylah Persad. The children team up to create their own stories based on relevant topics such as Waiting for the Ferry, Escape to Trinidad and Washed Away by the Floods. The 2019 Caravan is themed “Together we Aspire, Together we Achieve” and focuses on the importance of weaving together the numerous threads of our history and cultural practices for fostering greater cohesion, community awareness, respect for the environment and preservation of our heritage. 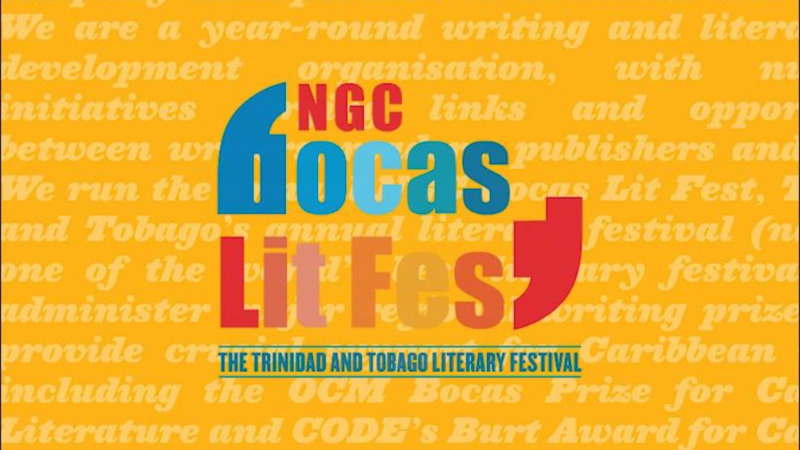 Children's events and programming have been a core feature of the annual national literary festival, the NGC Bocas Lit Fest, from its inception in 2011. 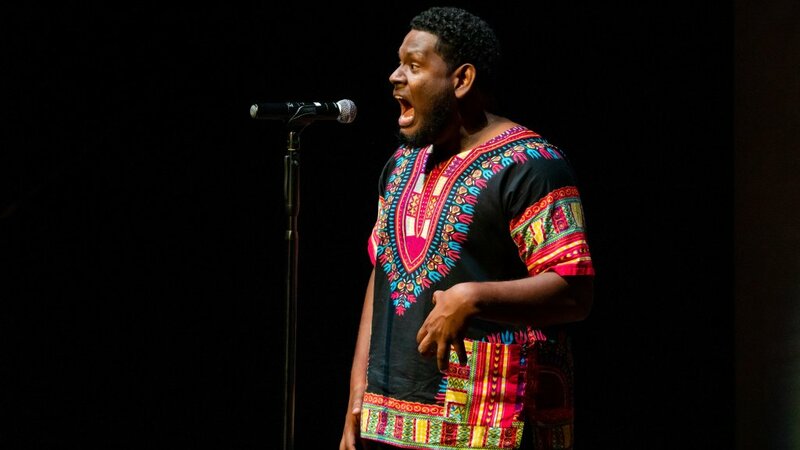 “The Caravan’s unique storytelling experience helps develop our children’s capacity to engage with diverse ideas, to observe and analyse personal and social relationships while having fun,” says NGC Bocas Lit Fest founder/director Marina Salandy-Brown. The children’s stories are collected, illustrated and published annually in the Bocas Children’s Storytelling Caravan Colouring Book series and in the Sunday Junior Express. The books are distributed free of charge to the children and feature the names of every contributor to the stories. The core NGC Children’s Bocas Lit Fest, sponsored by the National Gas Company of Trinidad and Tobago, starts on Tuesday, April 30 at City Hall with its all-day Imagine New Worlds event, hosted by His Worship, the Mayor of Port of Spain and continues at the Children’s Library, NALIS Port of Spain until May 4, alongside the adult festival (May 1-5). Pre-registration by parents or guardians is required to book a space in all storytelling events. Parental consent is also required. 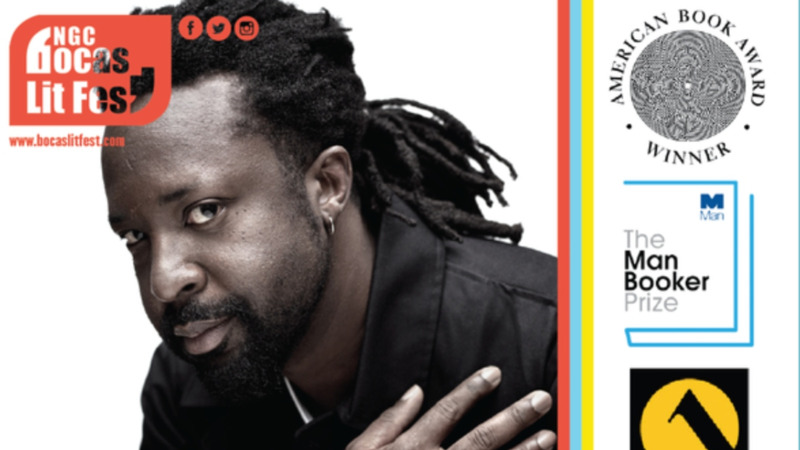 To register and to learn more, visit the 'Children' section on Bocas Lit Fest online or email storytelling@bocaslitfest.com.